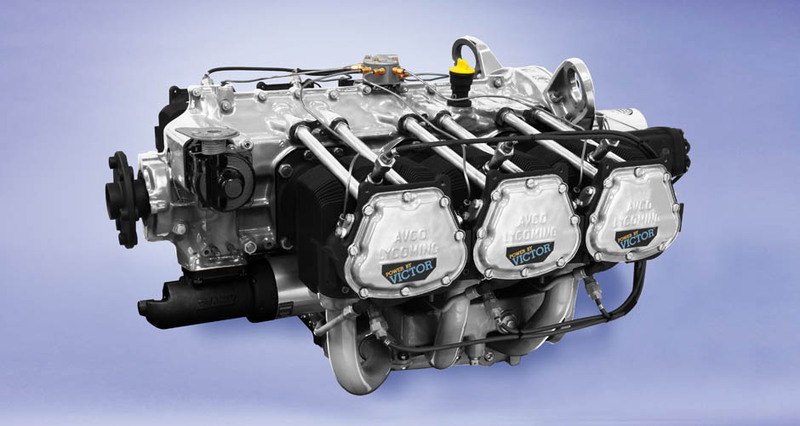 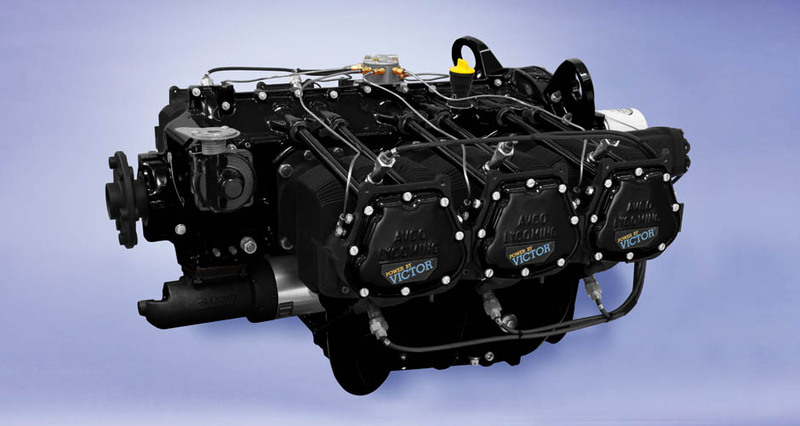 Victor Aviation has a wide array of powder coating colors available, designed to provide a tough, durable and beautiful finish for your "Power-By-Victor" Limited Edition VI™ engine. Custom RAL colors are also available upon request. Customers may choose select colors and design their engine according to their own personal request. The electrostatic powder spray process, is universally accepted and specified as the Best Available Control Technology (BACT). 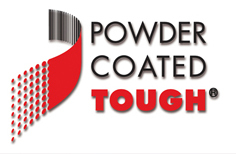 While powder coatings have many advantages over other industrial finishing methods from both a process and performance standpoint, it is also an environmentally friendly process. Victor Aviation continues to lead the way in being an environmentally friendly company and helps other companies build a roadmap for a cleaner future.